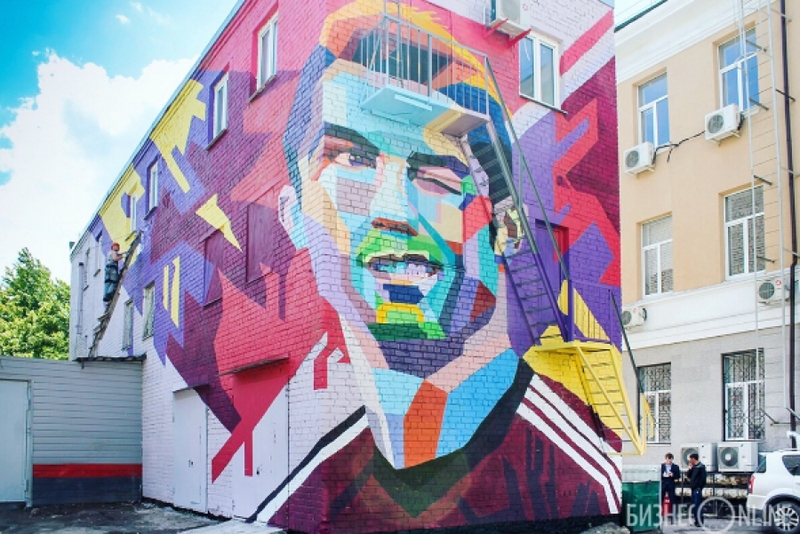 The face of Cristiano Ronaldo, which has adorned many a billboard and poster of brands, was recently made into a huge graffiti and displayed on the three-storey wall of Kazan in Russia, right before the arrival of Portugal’s national football team in the country to participate in the FIFA 2017 Confederations Cup. 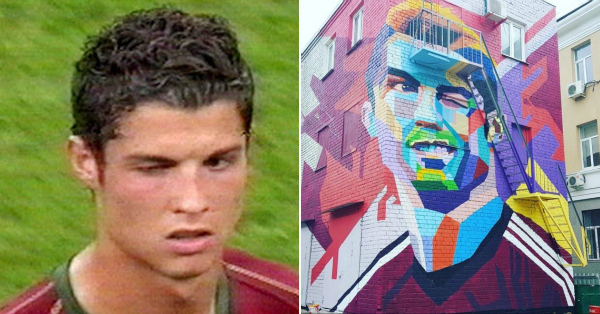 The mayor arranged for mural artists to decorate the particular building that Ronaldo and his boys could see from their room with the artwork. They Portuguese boys stayed in a hotel that shared the courtyard with the graffiti-adorned building. According to the main graffiti artist on the team, Dmitri Kudinov, the artists got the request to do the painting, after the it was decided by the mayor of Kazan to have the house redecorated, following a walk through the city. This artwork has been called the mural that no one can see, as it was painted on the facade of a private property. 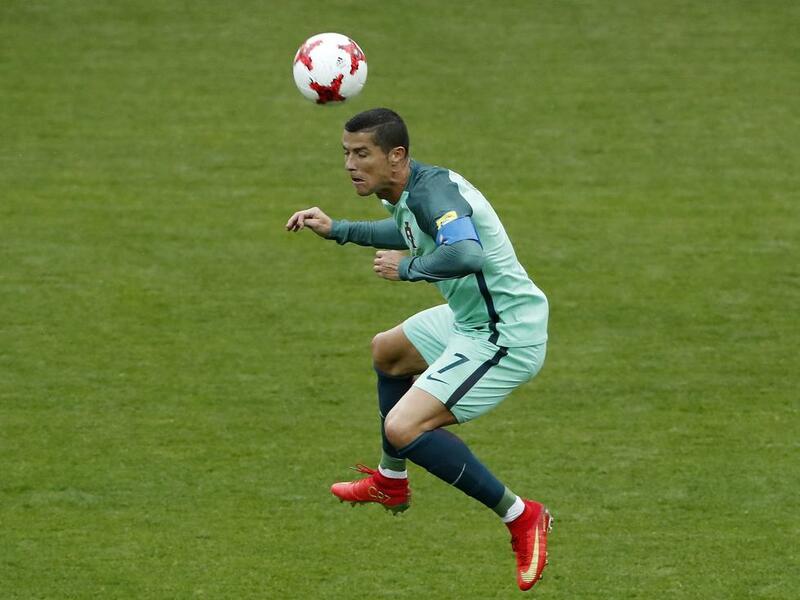 It was visible only to the guests at the hotel in which Portugal’s squad stayed during the Confed Cup tournament. The players could see the amazing depiction of the Portugal forward, though the regular citizens had no access to it. Fans and the media weren’t permitted to enter the premise and take a look, though, the hotel guests could see it properly, as many of the rooms faced the facade with artwork. Some photos were taken by 23-year-old Kazan resident, Arten Maltsev, who happened to be standing outside the hotel. Police officers who were stationed outside the hotel did not offer clarification regarding why the public was not allowed near the building. The explanation given by the security guard was that it is a private area, though local media distributed and published handouts of the artwork, attracting the attention of the people. 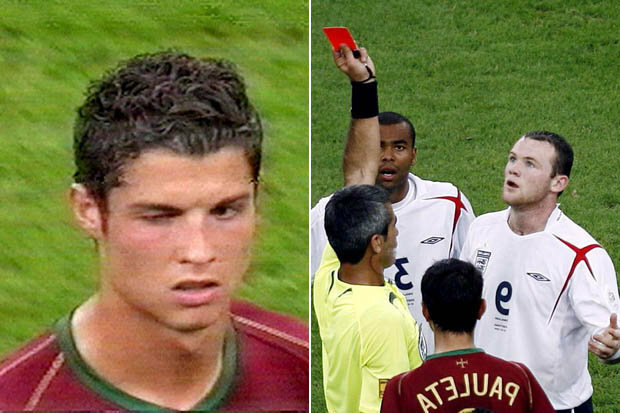 The graffiti was based on an image of Ronaldo winking at his teammates, after his former MUFC teammate, Wayne Rooney, was sent off during the World Cup 2016 between Portugal and England. Kudinov, the member of the local painting group called Supernova, said that the graffiti was done in five days, and needed 300 cans of paint. To mark the beginning of the Confed Cup, murals were created in other parts of the municipality, as well. 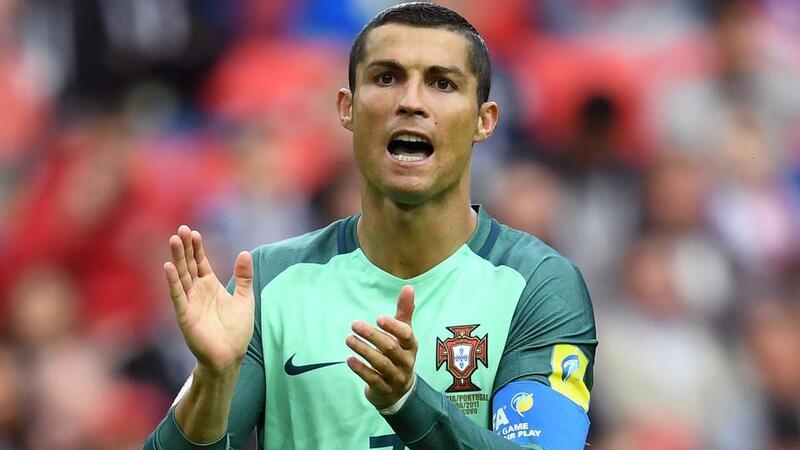 Portugal played their first match on June 18 in the Confed Cup. They went up to the semifinal round of the tournament, in which they lost to Chile. 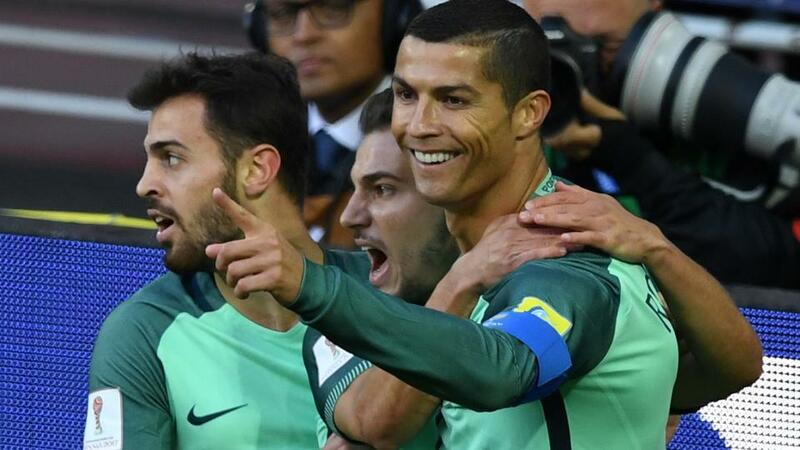 Ronaldo made two goals and one prominent assist, which earned him three Man of the Match awards.